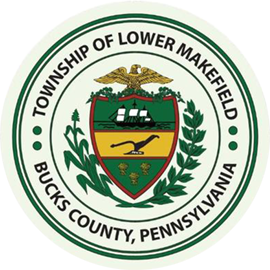 The majority of Lower Makefield Township’s water service is provided by Pennsylvania American Water Company, 800-565-7292 . A section of the Township is serviced by The Municipal Authority of the Borough of Morrisville, 215-295-8181. Customer Service for Sewer Billing is provided by Bucks County Water and Sewer Authority (BCWSA). 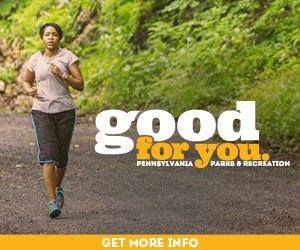 PECO Energy Company provides electric and gas service. Verizon and Comcast provide cable service.